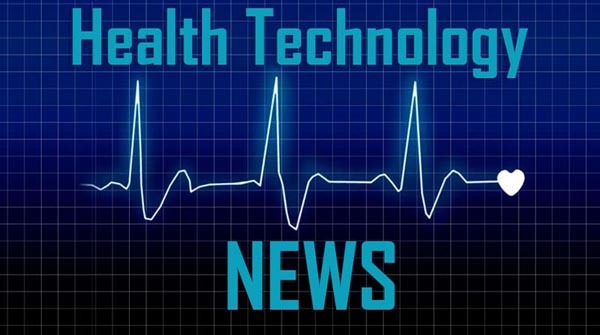 CALGARY, AB and SAN DIEGO, CA / ACCESSWIRE / April 3, 2019 / Oncolytics Biotech® Inc. (NASDAQ: ONCY) (TSX: ONC), currently developing pelareorep, an intravenously delivered immuno-oncolytic virus, today announced that it will present at the 18th Annual Needham Healthcare Conference. The presentation, by Dr. Matt Coffey, President & CEO of Oncolytics, will take place at 1:30 pm ET, on Wednesday, April 10, 2019 at the Westin Grand Central Hotel in New York City. A live audio link to the webcast session will be available on the Company’s website at http://www.oncolyticsbiotech.com/investor-centre/presentations. It is recommended that listeners log on 10 minutes in advance of the live session to register and download any necessary software. An audio replay will be accessible approximately two hours following the presentation on the Oncolytics website.